For better or for worse, here it is…my racing schedule for 2012. Some people (Jason Decker) have been badgering me (in a good way) about this for awhile. Determining this schedule was much harder than I anticipated. There are a couple of races that are a given. The Vermont Beast will always be on my schedule because it represents the most fun and challenging athletic event I’ve ever participated in. 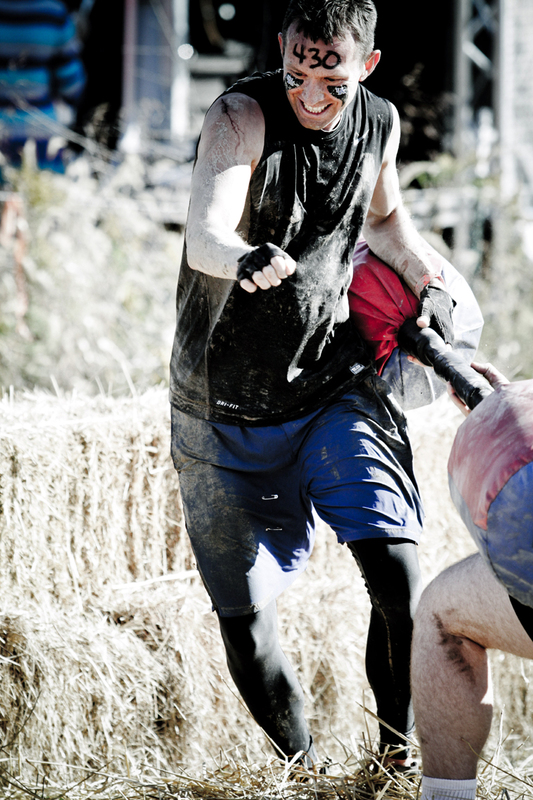 The Logan, OH Warrior Dash is there too, simply because it is the closest obstacle race to me. After that, however, the schedule became a balancing act between money, racing, money, family, money, and money. I had to eliminate at least 2 racing venues just because I could not justify the expense. If you look at the schedule, you will see 7 races in 7 states and none of those are my home state. You can probably imagine how quickly the expenses mount when airfare, hotels, and rental cars are involved. You might notice that there are 3 Spartan Beasts in the mix. I figured that if I’m going to travel, it might as well be to the biggest and baddest races. If all goes well, I’ll complete a Spartan Beast trifecta in 2012. I had originally intended to end my racing season after the Vermont Beast, but the Carolinas Beast was too close to pass up. You might wonder why I’m not going to the Texas Spartan Beast and there are 2 reasons. One is money. I think I mentioned that before. Two, the date is just not good for me as that conflicts with a family Christmas gathering. I’m looking forward to running again with old friends and meeting new ones. The obstacle racing community is still somewhat small and closeknit and I know a lot of names that need to be attached to faces. If I have conversed with you via Facebook, Twitter, this blog, or email and we haven’t formally met yet, please let me know if you will be at any of these races so we can meet and talk the old-fashioned way. Barring anything unforeseen the races below are ones that I have committed to run next year; however, I leave the door open for others to be added later pending location, timing, and oh yeah, money! Potential sponsors, are you listening??!! AUTHOR’S NOTE: THE SCHEDULE HAS BEEN REVISED. SEE THE REVISED SCHEDULE. What does it cost to sponsor a Spartan? Would you have to declare it on your COI statement?